Italian supercar firm, Iso, launched its second model in 1963 (following on from the 1962 Rivolta), the Iso Grifo. The Grifo used a shortened version of the Rivolta platform and shared its 5.3 litre American Chevrolet V8 engine. In 1968 Iso added the option of a more powerful 7.0 litre version. 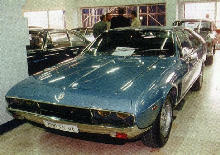 The Grifo 7.0 litre used a 6998cc V8 at first with later cars using a 7443cc unit. 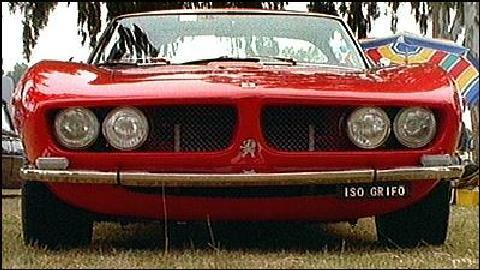 Like all Iso models the Grifo had its own unique blend of Italian styling (the model was originally designed by Bizzarrini) and American muscle-power. Further Information: Top speed was said to be 186mph.